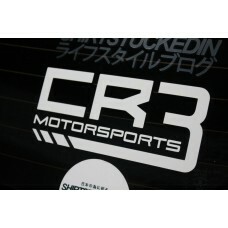 Here are our vinyl stickers you can rock on you car or laptop cover. Available in Black and White. Add what color you want in the comments section when ordering. Default color will be white. Other colors will be made to order.